An excellent opportunity to wisely invest Your money! 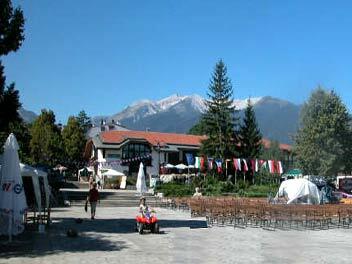 The town of Bansko is situated in the Southeast part of Bulgaria. 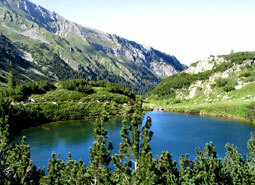 It is 160km away from the capital of Bulgaria-Sofia and is 140km away from the second big city-Plovdiv. The town is situated in unique way in the valley between the mountains of Rila,Rodopi and Pirin.It is also famous as ‘the gate to Pirin’. With its centennial history, this little mountain town has kept the spirit of the rebirth and is a magnetic place for the tourists. Cobblestone pavement, small castle-type houses with tall gates and pine-tree roofs, thick fences are the things which give you the feeling of something secretive and safe. The guests of this mountain town always feel the magic of the spirit of the people in Bansko and they get the desire to return again in the deep woods of Pirin Mountain because Nature is what everyone seeks in order to escape from their hustle life. Walking around the quiet streets of Bansko,you can feel the calmness coming from Pirin, calmness which goes around the whole place making so peaceful. The majority of the small and lively pubs, restaurants, disco clubs and cafes, make your stay in Bansko one incredible and unique experience. The snow magic in Pirin doubles the population in Bansko with all the foreign guests who go there and also with the people from the other parts of Bulgaria who go there to enjoy the fresh air.Bansko is a town which inspires its own past and authenticity through its architecture, way of living and customs. 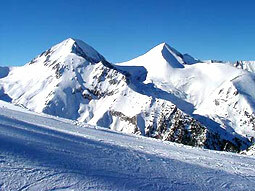 During the last few years Bansko grew as the most modern ski resort on the Balkans. Many hotels and apart-hotels were built there. 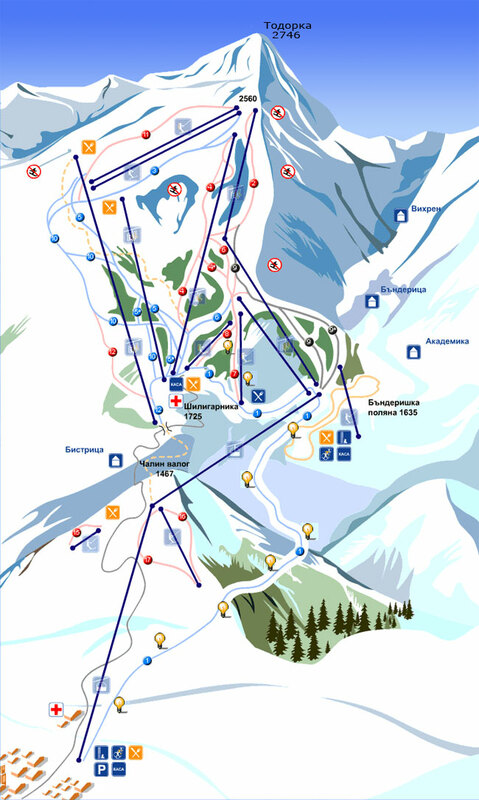 Thousands of European citizens preferred to invest and buy estates in Bansko.Bansko is the newest and fastest developing Bulgarian ski-resort with a rising influence of the summer season, accepting annually over 130 000 tourists including a big number of foreigners/English, Dutch, Russian, American/.It is a favorite place for the people of the capital for their weekend relaxation and entertainment.